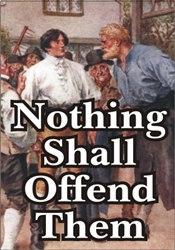 A key verse every Christian should engraft into his life is Psalm 119:165: “Great peace have they which love thy law, and nothing shall offend them.” The Bible and human life are full of stories of people who became offended or took up someone else’s offense. 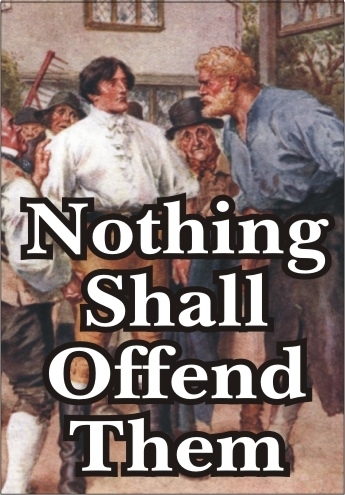 True to the meaning of the word “offense,” which is “stumbling block,” those who become offended often stumble and fall or cause others to do so. David was a wise, gracious man who almost acted foolishly because he became offended at the unreasonable, ungrateful actions of the fool Nabal. But it is not only possible to get offended because of wrong actions. Many people get offended when someone does right! And some people get offended without any reason at all! For many years this was Dr. Davis’ most well known and requested message. Some consider it his most humorous message. Here you will learn the key principles necessary for Christians to live in harmony with one another.